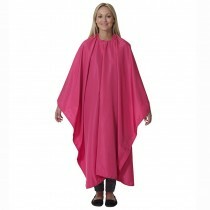 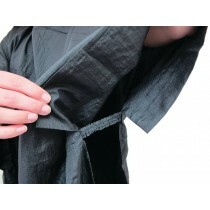 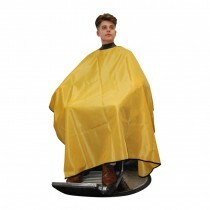 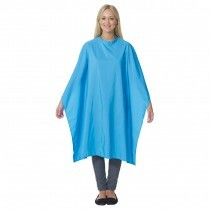 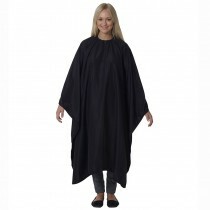 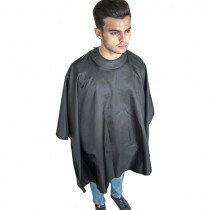 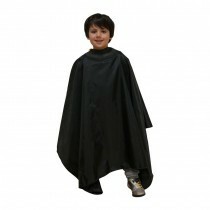 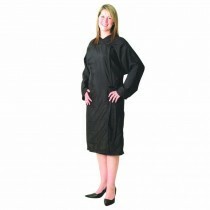 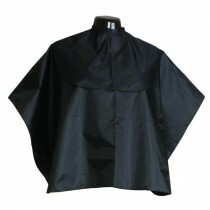 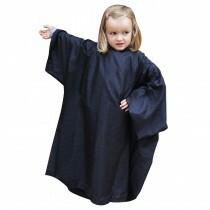 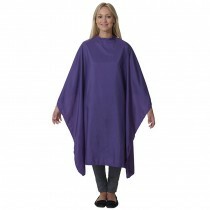 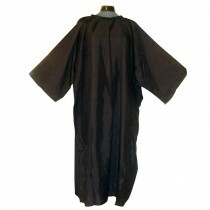 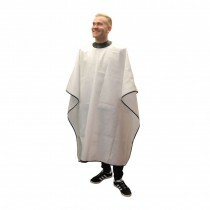 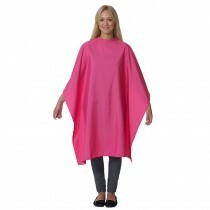 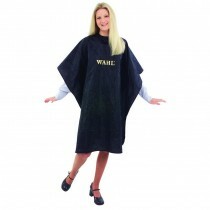 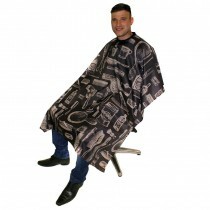 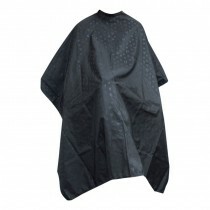 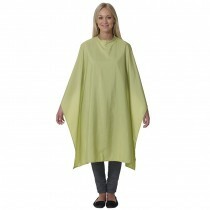 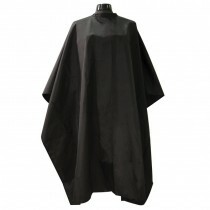 Protect your customers’ clothing with the great value range of hairdressing gowns and capes available online at Salons Direct. 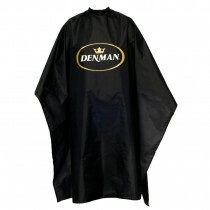 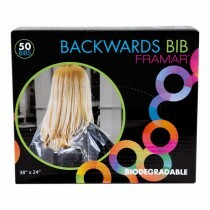 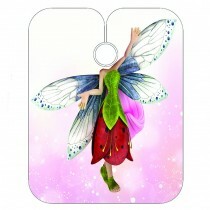 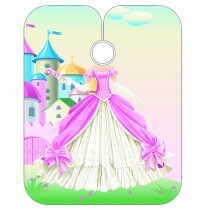 Our product range comes from industry favourite brands such as Hair Tools, Lotus, Sibel, Denman and many more. 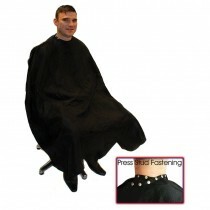 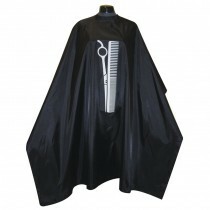 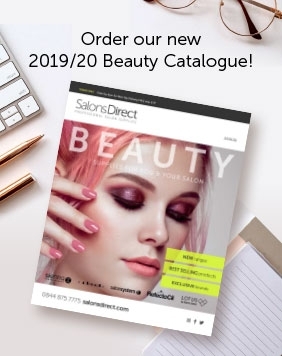 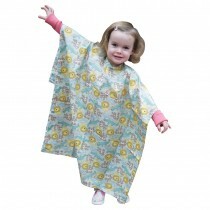 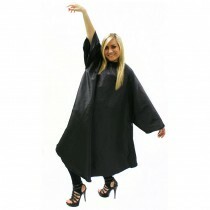 Shop for your hairdressing gowns and capes at Salons Direct today to make the most of our great prices, and hassle free delivery options.